Welcome! We are a very new site so we are still performing updates daily! Also- we are looking for users to fill in staff positions! Contact yuri or kiara for a position! And once again, welcome to the site! All animal freeplay RPG- Play as any animal including spiritual animals. 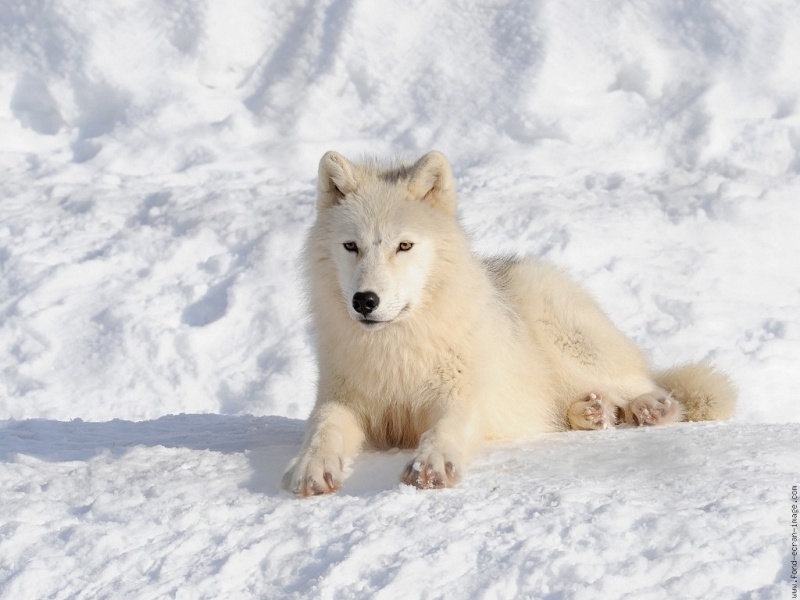 Enya is an arctic wolf who was born in Alaska. She was raised by her mother and her father and grew up with 5 siblings. In her early childhood, she was one of the strongest, and one of the best hunters in her pack. Enya could always take care of her siblings when a problem had occurred. At times she could be a little bit shy, and others she would be very social. Enya has a very kind and caring personality when around those she trust. But around strangers, especially unwanted visitors, she will not think twice about fighting.